Whether you are researching the possibility of starting a business, have already started or are well on your way, the Kilgore Chamber of Commerce has a number of resources to help you make the most of your venture. Starting a business involves planning, making key financial decisions and completing a series of legal activities. 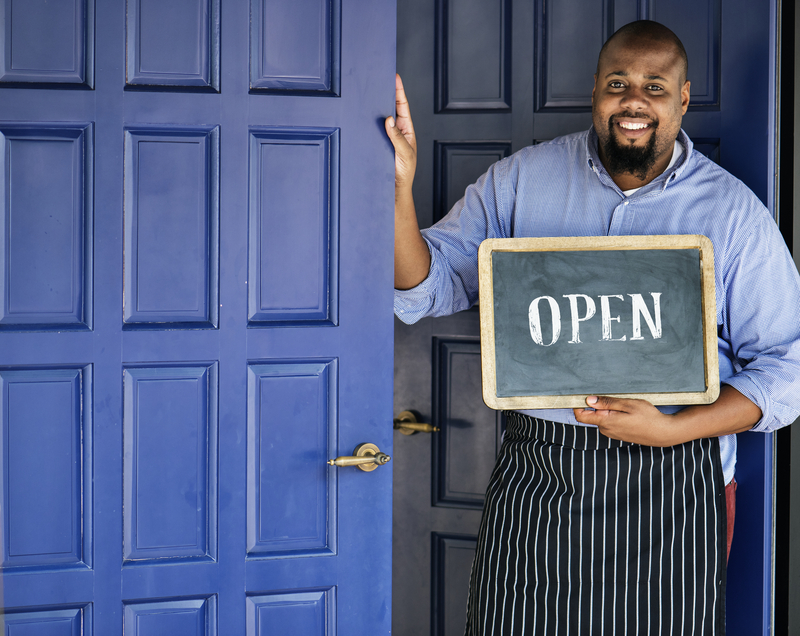 Below are business resource sites and a “Starting a Business Checklist” to help you plan and prepare to start your own business. Or contact the Kilgore Chamber at (903) 984-5022.